3) Bend the left knee and cross the left ankle under the right hip knee in a comfortable, cross-legged position. 4) Repeat, with the left foot on the bottom and the right foot on top. One side will probably feel easier, but try to do both sides whenever you sit in the pose for some time. 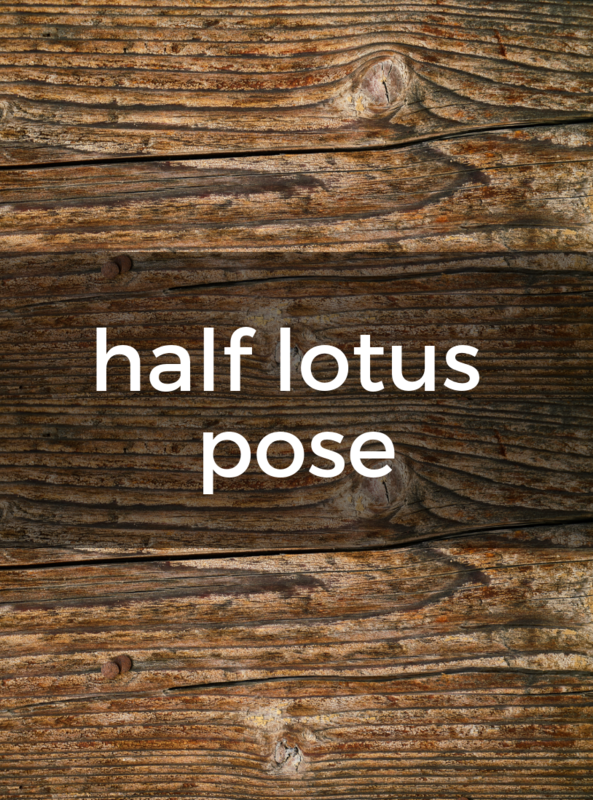 When the hips begin to open, attempt full lotus.